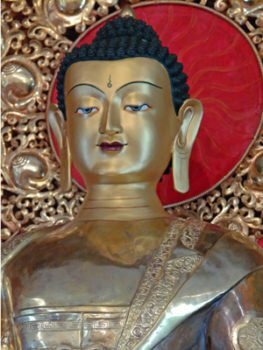 Whether you are new to the Buddhist way of thought and wish to explore its way of looking at the world, or you are an experienced practitioner, you will find a range of meditation and practice sessions, retreats, teachings and book discussions to fit your interests. 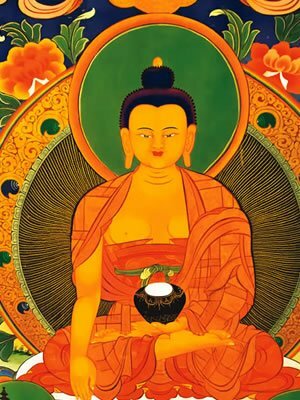 Our doors are open to all. 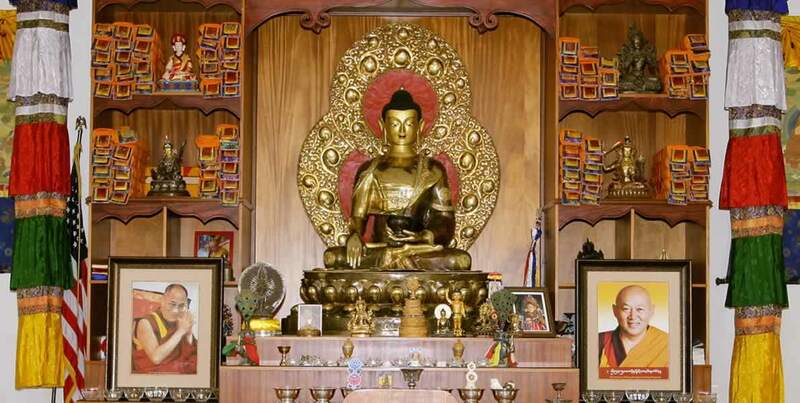 Our center, started by our beloved spiritual founder H.E. 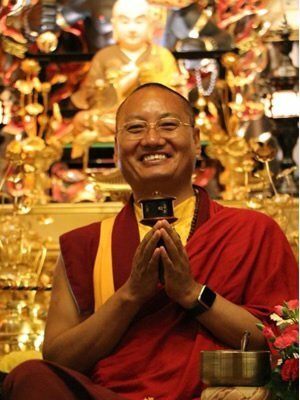 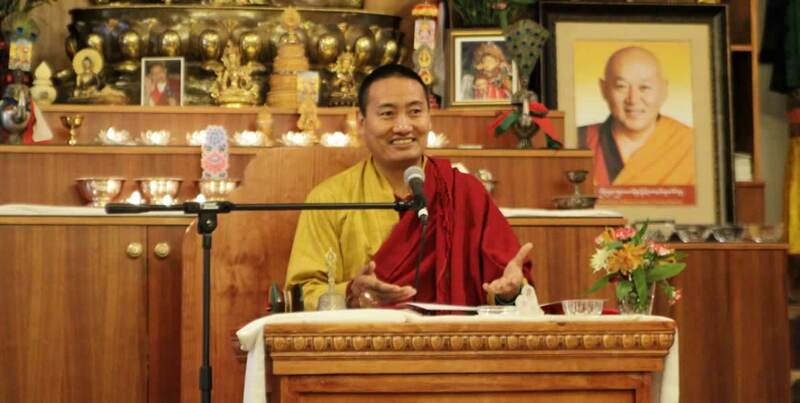 Garchen Rinpoche, offers teachings in the Drikung Kagyu lineage of Tibetan Buddhism. 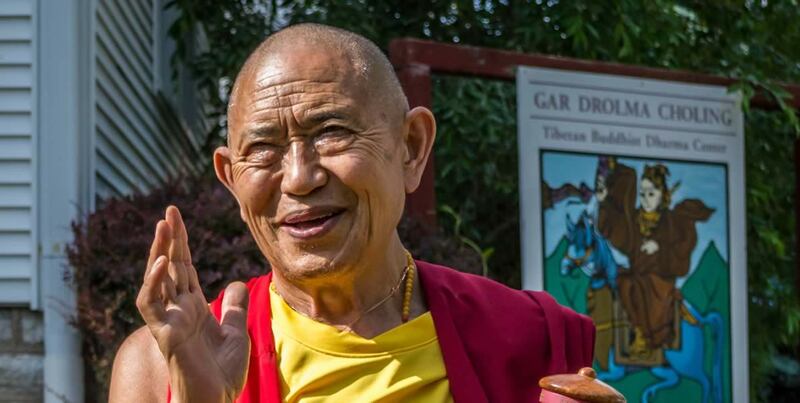 If you visit, you will find sessions may be led by our spiritual director, Venerable Khenpo Samdup Rinpoche, or by senior students. 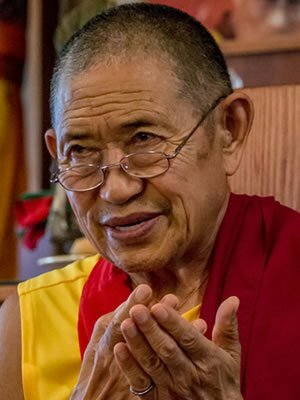 Khenpo Samdup Rinpoche has authored many texts and commentaries, as well as an online meditation course, to make the wisdom of Tibetan Buddhism easily accessible to American students. 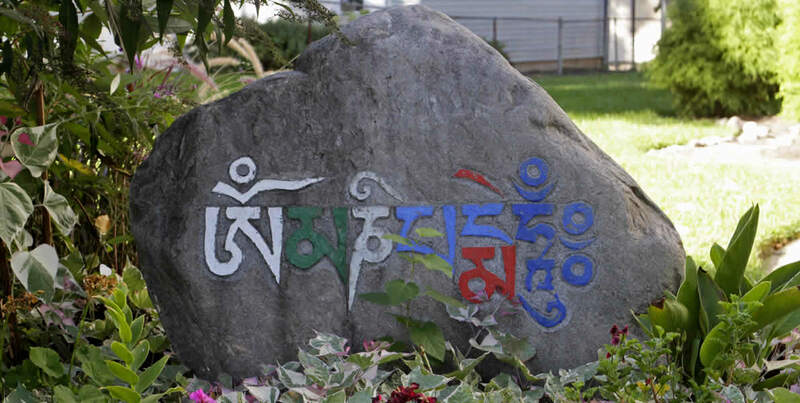 In addition, we host visiting teachers, sometimes from other Tibetan Buddhist lineages. 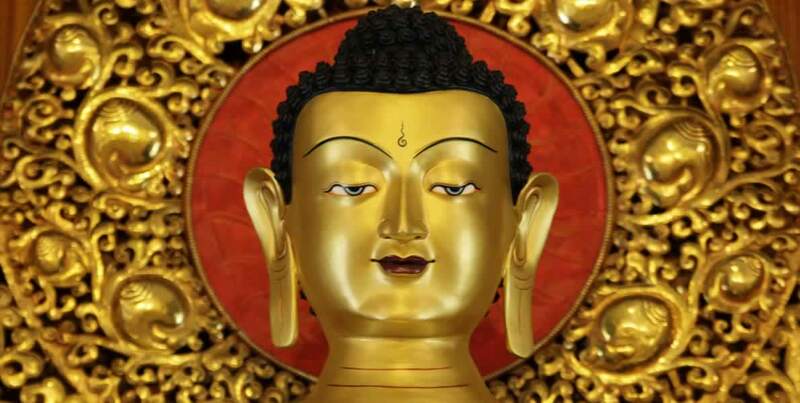 We welcome beginning students of Buddhism.